On 4th September, ShapeShift, a cryptocurrency exchange introduced a loyalty program known as ShapeShift Membership for its user-base. The benefits offered by the program depend on the level of membership possessed by an individual. Some of the benefits will be rewards on trading volume, high trading limit, improved pricing, private market and trade data, early access to newly added coins, products and services. A popular Bitcoin influencer Tone Vays put forth his views on the announcement by the platform. 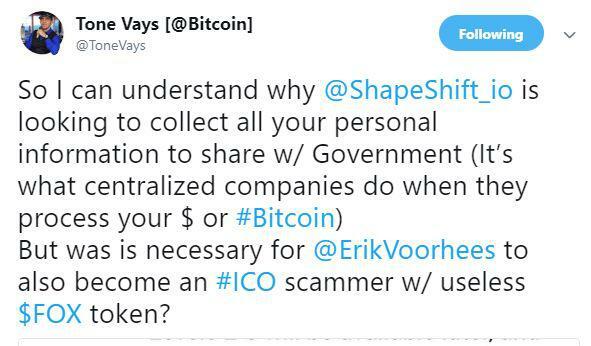 He called out ShapeShift for being a centralized company and dissed the exchange for sharing the personal data of its user-base with the government. He also mentioned the CEO, Erik Voorhees for associating himself with the Initial Coin Offering [ICO] of the FOX token. In the announcement, regarding the requirements to attain the basic membership, ShapeShift has mentioned that the personal information of users will be collected. Subsequently, it also implied that the membership is now optional but will be mandatory in the future. 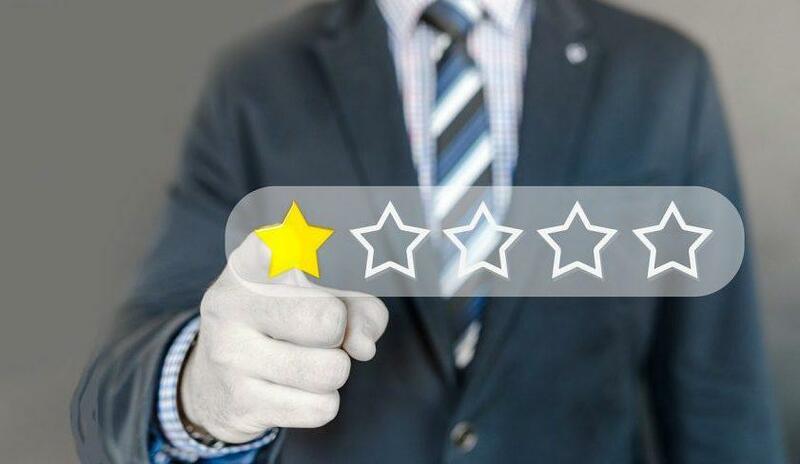 Talking about the specifications of the membership reward criteria, ShapeShift mentioned that members with level 2 membership will enjoy discounts in exchange rates. Furthermore, the membership has 5 levels wherein the first level is free and open to everyone. Levels from 2 to 5 have yet not been enabled. These levels can only be accessed by those who hold the FOX tokens, without spending or burning the coin. The platform stated that there can only be 1,000,001,337 FOX tokens in existence and are build on the Ethereum blockchain. ShapeShift explained the reason for the new membership program to be its user-base seeking account-related features. Some of the requested features were recorded transaction history, verified addresses, notifications via email, among others.